Discuss remoteStorage.js module development and schema definitions, as well as using existing modules in apps, or extending them with more functionality. 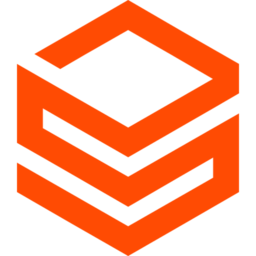 Getting started with remoteStorage(.js) – no question is too basic here! How does it work? Where do I find what? Where do I start? Discuss general questions / issues with the spec. If you think you've found an actual problem or error in the spec, please also consider opening an issue on github. Discuss remoteStorage.js core library development, usage, problems, etc. Integrating remoteStorage(.js) in unhosted web apps, using it in combination with app frameworks, etc. Discuss all things Sockethub, a sister project providing social and interactive messaging services for unhosted web apps. Everything regarding (un)conferences, camps, hackathons, and the likes. Announcements for new apps, adding RS to exising apps, app updates/releases, etc. Integration of remoteStorage (server apps and/or protocol) in existing or new systems.